A must throughout winter to help maintain smooth lips. Remember that this balm if high in beeswax too – but with the added benefit of propolis. 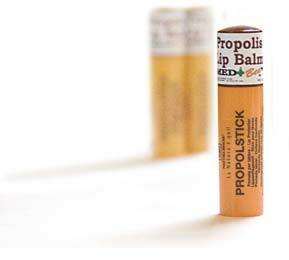 Keep one lip balm stick in your pocket as well as a "back up" in your car!